We hope you had a fun Saturday and were able to enjoy the sun a little bit! Here’s a few things we have in the shop right now. 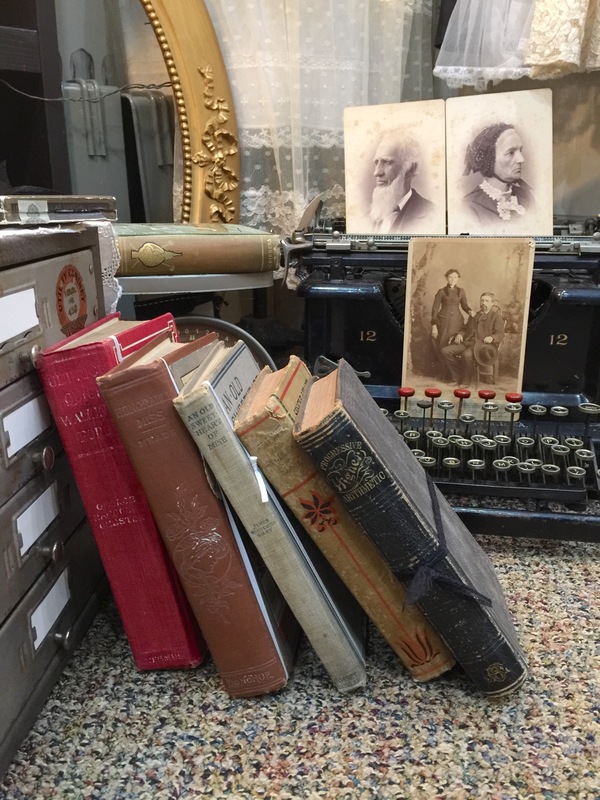 Old books are such a fun thing to add to your home decor. They add character and some color! 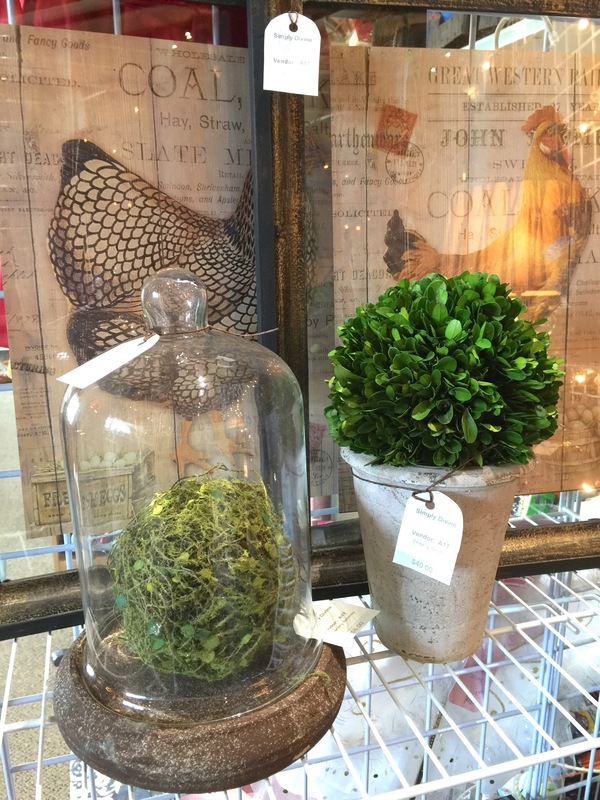 We love greenery! Adds color and texture to your space. Think Joanna Gaines style! Need a gift for the momma to be? 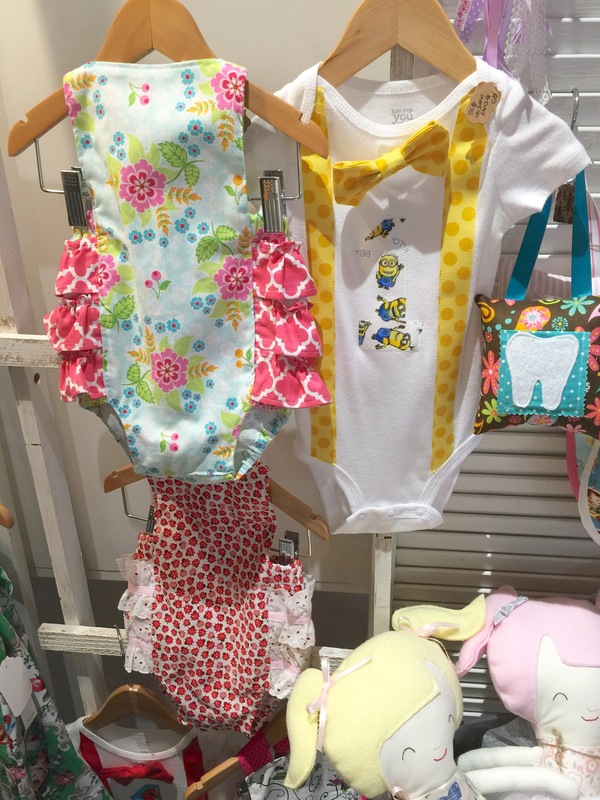 We have quite a few booths with baby items. 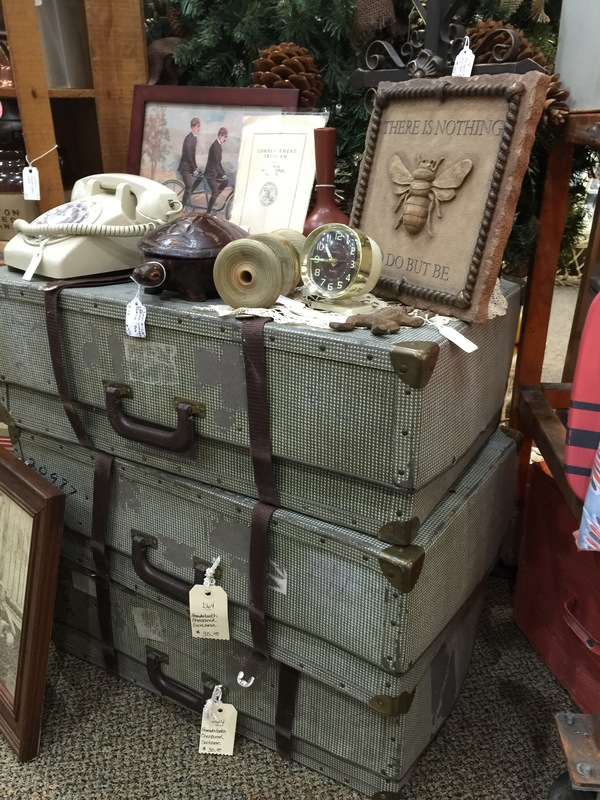 These three stacked suitcases would make a great and unique end table! Tea time? 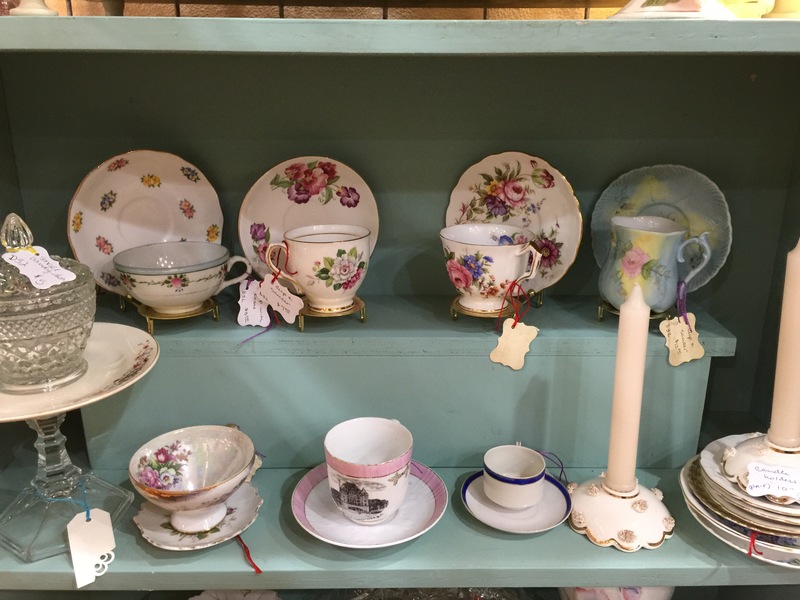 We have lots of beautiful tea cups to add to your collection. 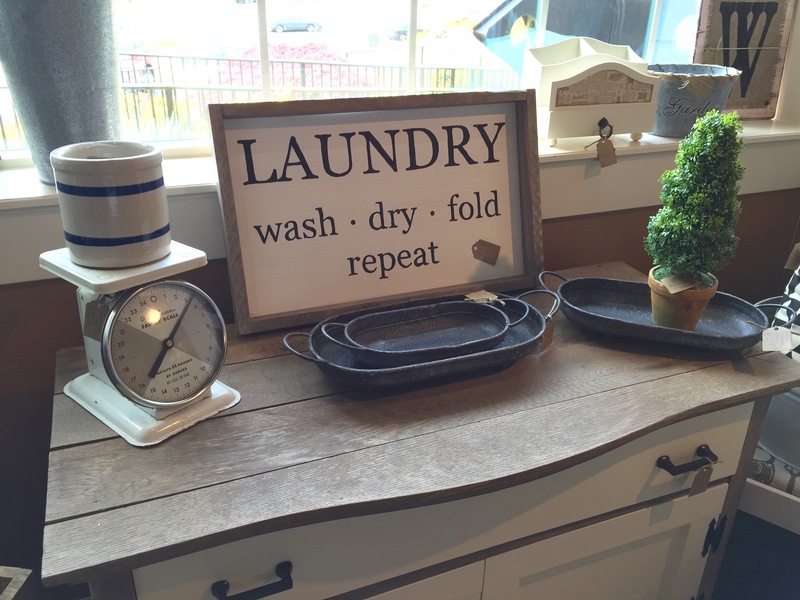 How about a cute sign for your laundry room? Wash, dry, fold, repeat. 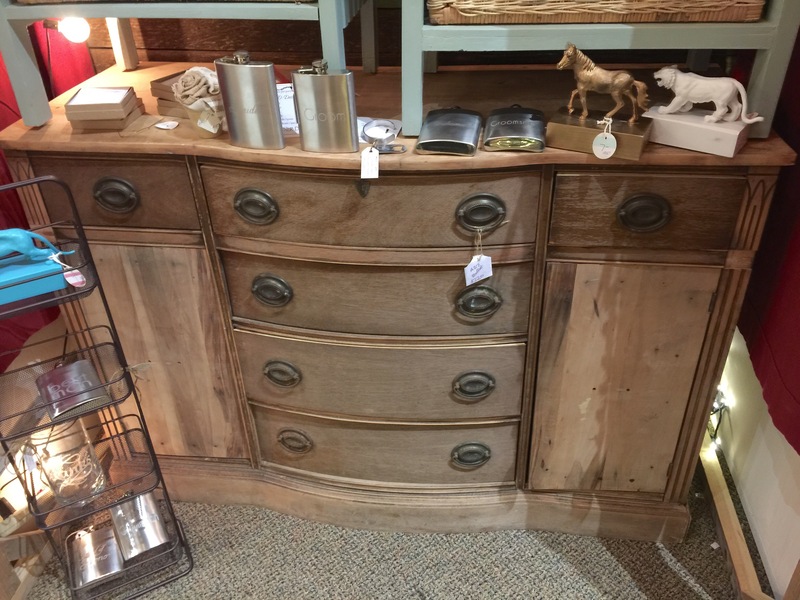 This beautiful buffet is waiting for a new home. Use it as a buffet, entry table or as a tv console. 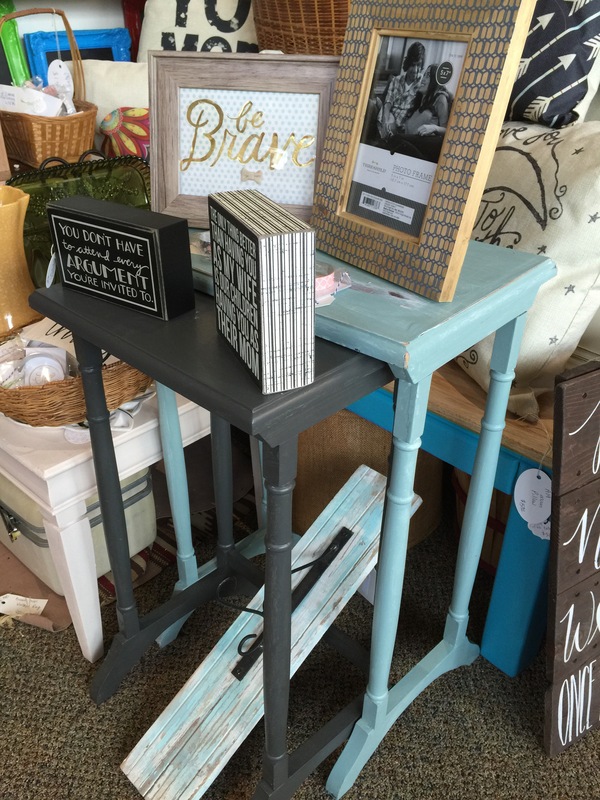 These nesting tables are so cute! This light blue is such a fun color for spring.